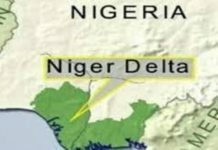 Members of the National Association of Gbaramatu Students (NAGS) who hitherto were spoiling for war with the Delta state governor, Dr. Ifeanyi Okowa tomorrow morning (Wednesday, October 24th) in his office in Government house, Asaba, with support from other youths and students bodies have called off their plan. 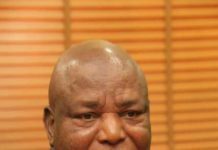 Comrade Freeborn Abraye, President of NAGS, said this has become imperative in the light of the intervention of some parents, stakeholders and government officials, notably the state Deputy Governor, Barrister Kingsley Burutu Otuaro. 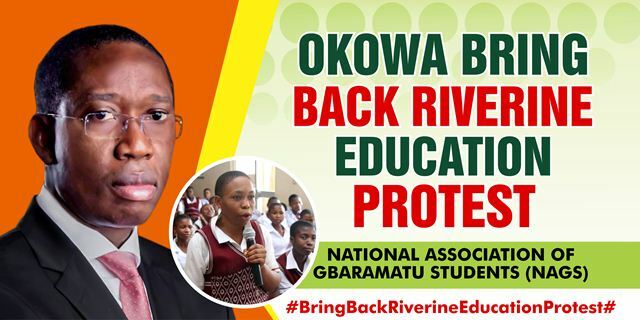 The youngsters in the meantime have given Governor Okowa and the state government officials two more weeks to address their grievances or else they resort to a mother of all protests in the Governor’s office in Asaba at the close of their deadline. 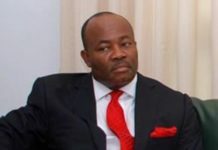 Meanwhile, the students would be addressing a world press conference in Warri tomorrow morning where they will lay bare their grievances and other related issues. 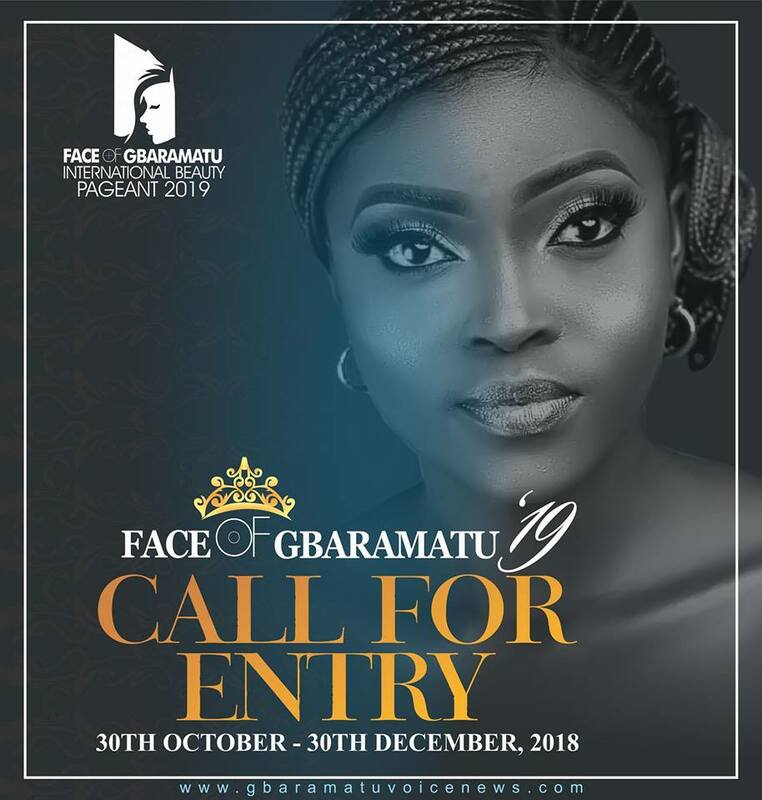 Share your story with us: 08030891146 (Whatsapp and SMS only) Email: info@gbaramatuvoicenews.com or gbaramatuvoice@gmail.com. 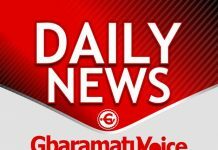 You can also download GbaramatuVoice news app from Google playstore.